Nepal, a country rich in natural beauty and culture offers wonderful honeymoon spots in the heart of nature. The beauty of the great Himalayas and beautiful lakes offers lifetime memories to newly married couples. Thus, couples can spend their valuable time sightseeing wonderful creation of Mother Earth. Also, they can enjoy the beautiful Himalayas, boating, cultural programs, safari, palaces, hillside visit and many more. Honeymoon Tours in Nepal is one of the top-rated tours in Nepal. The honeymoon is an important chapter of life, which need a peaceful environment to experience. Mountain Rocks Treks and Expeditions can arrange memorable and affordable Honeymoon packages. That can be enjoyed within a short vacation and that’s meet all your expectation. 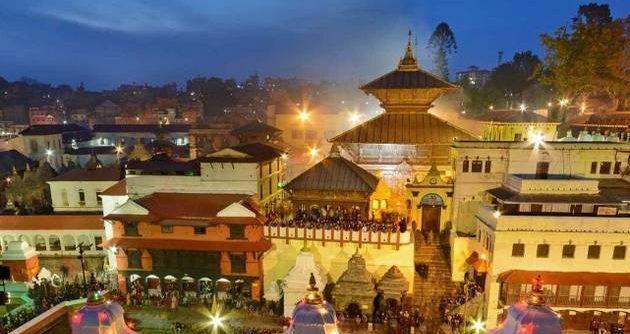 Nine days honeymoon Tour package in Nepal includes Kathmandu, Nagarkot, Chitwan, Pokhara and Bandipur tours. 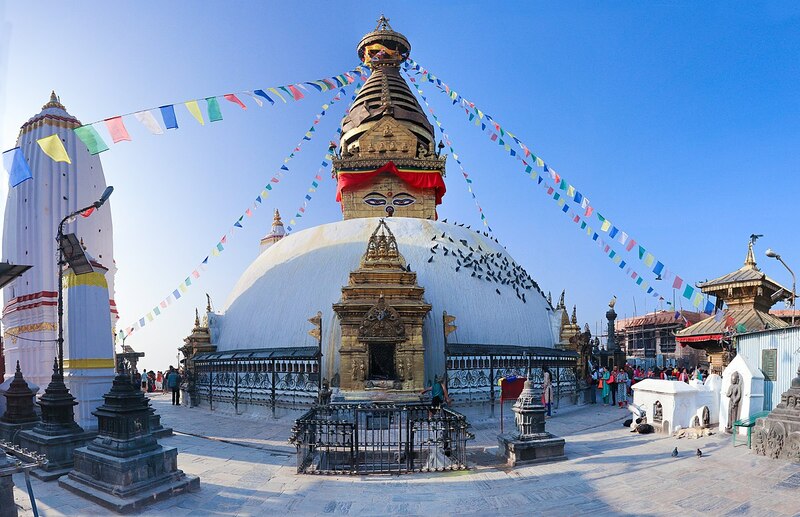 This tour begins with sightseeing ancient and cultural city of Kathmandu Valley. 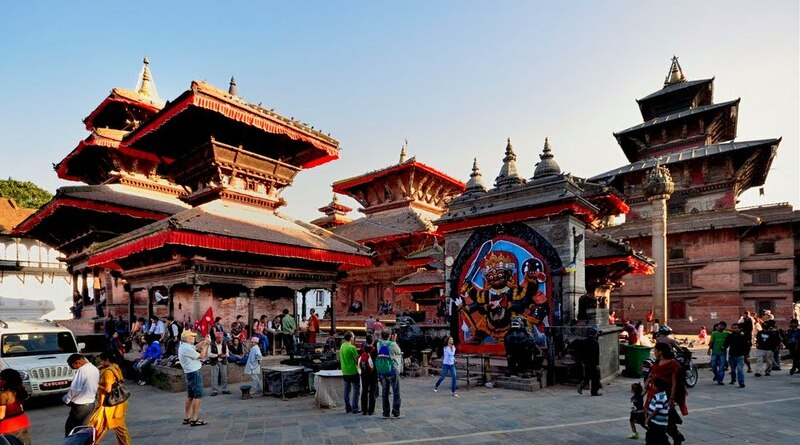 Kathmandu valley tour takes you to historical places like Bhaktapur and Patan. Here, you can see ancient palaces, houses, temples and many more. 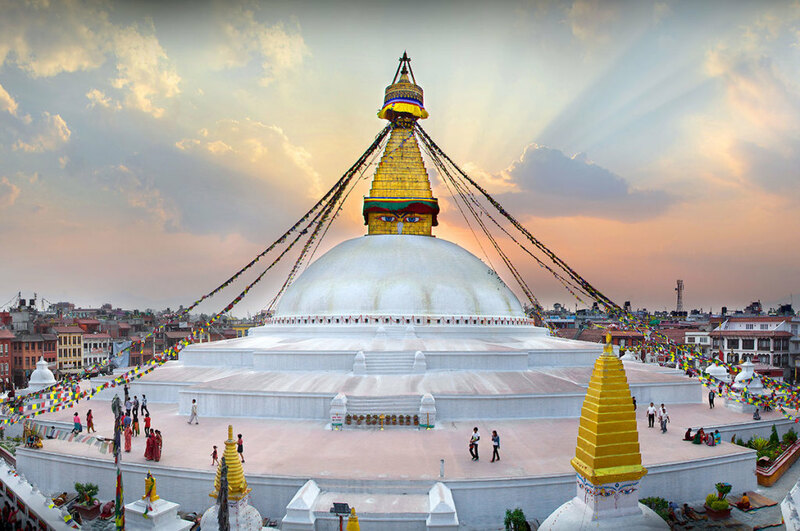 Besides, you can visit religious places like Boudhanath Stupa, Swayambhunath and Pashupatinath Temple. Our second destination is Nagarkot. 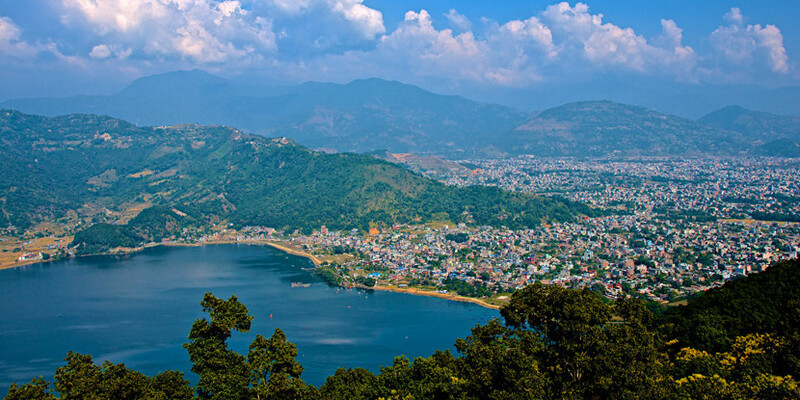 It is a popular tourist spot for viewing sunrises, panoramic mountain ranges, and Kathmandu valley. 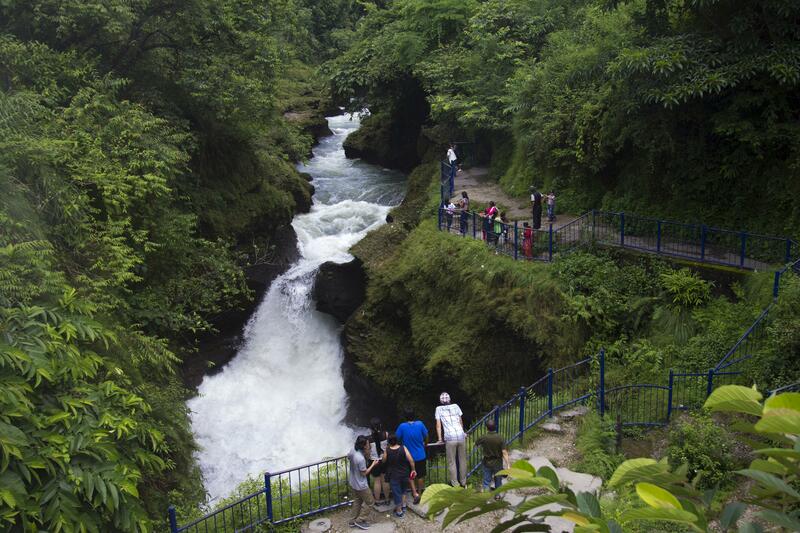 Located 32 km east of Kathmandu valley, it is a great destination for hiking and adventure lovers. Couples who love adventure and challenges can have paragliding experiences. Chitwan is our third destination. A city, which is home to many wild animals and birds especially one horned Rhinoceros. Chitwan National Park is its main attraction which inhabitants rare animals and birds. It will be a completely new experience for couples as they can experiences forest ecosystem. 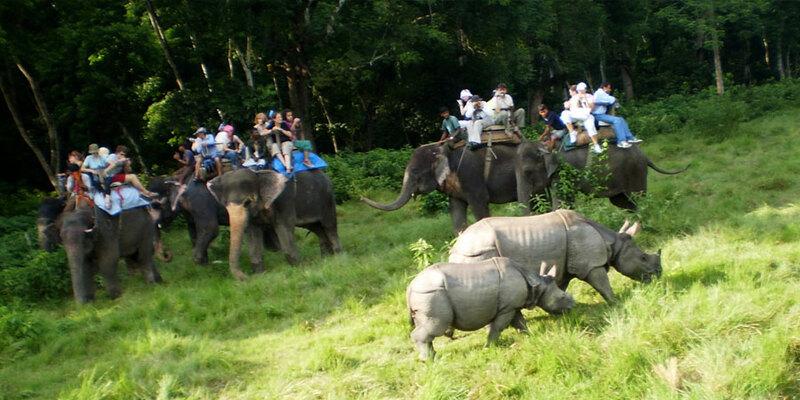 Chitwan Tour offers jungle safari on Elephant’s back and sightseeing the all forest area. 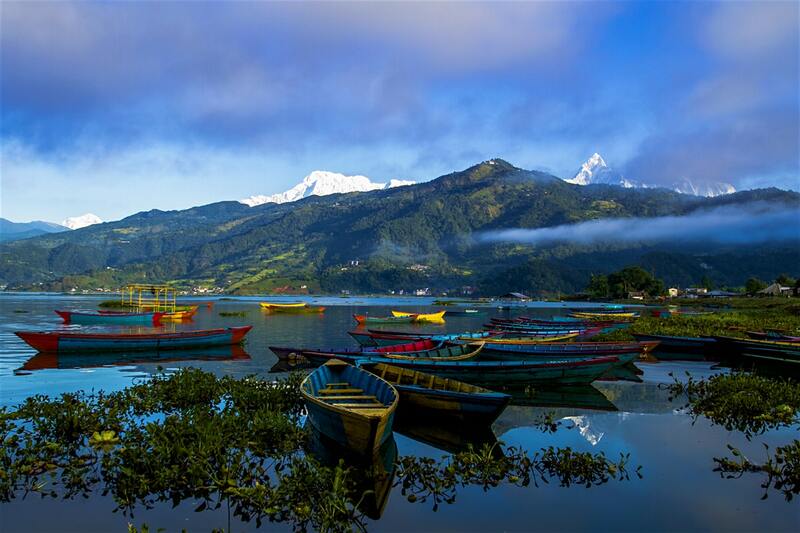 Our fourth destination is Pokhara gateway for Annapurna region Trek, which is a tourism capital of Nepal. A city that is extremely rich in nature, culture and traditions. It offers beautiful scenery of mountains peaks like Annapurna, Dhaulagiri, and Machhapuchhre**. 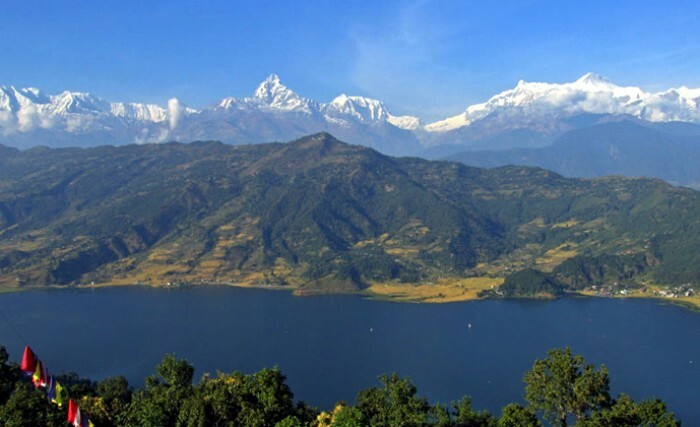 ** Pokhara Valley tour is the main highlights of Honeymoon Tours in Nepal. It includes many fun activities like boating on Phewa, Begnas and Rupa Lake. Couples can experience the nightlife of lakeside, having dinner beside Phewa lake while watching cultural programs. For adventure loving couples, there are short treks from Pokhara, which is getting very popular nowadays. 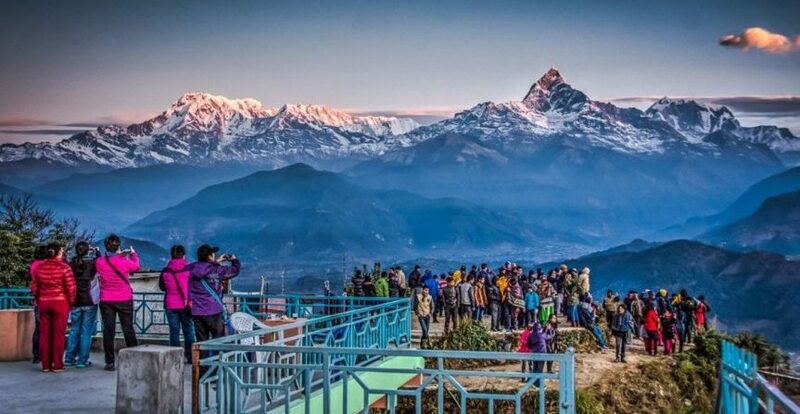 There are viewpoints like Sarangkot viewpoints where you can see entire Pokhara valley. To experience the underworld, there are famous caves like Mahendra, Gupteshwar Mahadev, and Chameri Cave. Bandipur is our last destination. 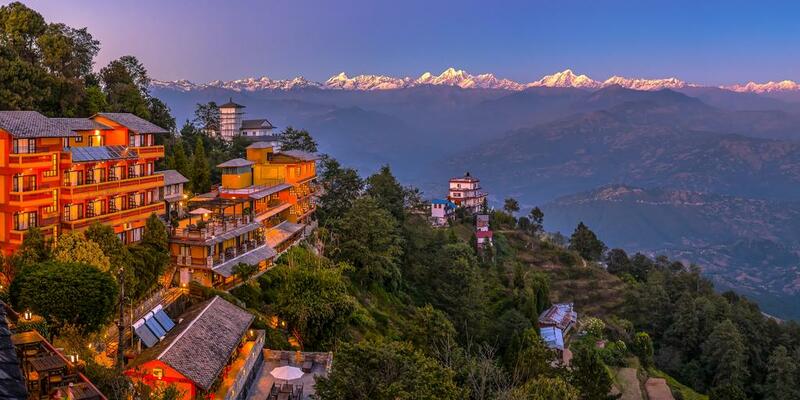 It is a hill station, which is inhabitants by Newar culture people. Due to its preserved culture and lifestyle, it is getting more popular as a vacation destination. This historical hill station is rich in old age culture, temples, sacred caves, festivals and many more. 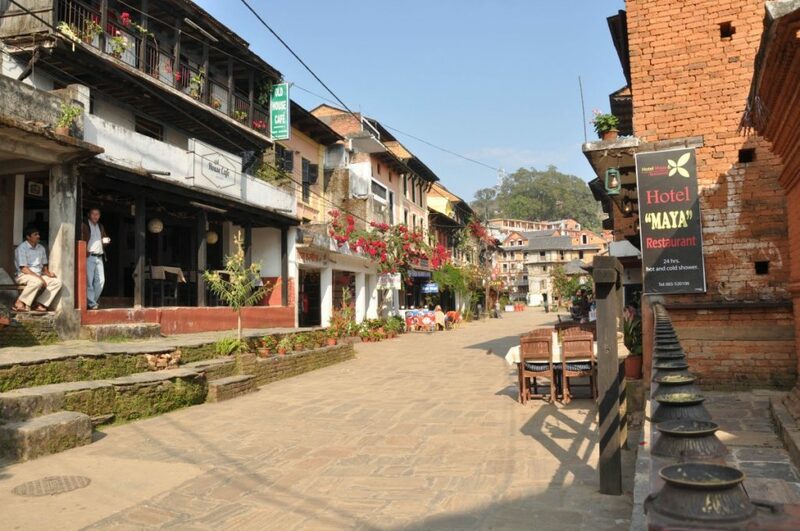 Bandipur Tour offers a suitable place for couples to spend their time under nature in peaceful environment. They can share their thoughts while relaxing on the lap of shining mountain and verdant forest. Couples can experience ethnic Newari culture, lifestyle, traditions, festivals and many more.